Oceans Deep will be out officially in October! Want a chance to win a FREE copy? Use the link below to see how you can win part two of Yazmin and Jamal's story. 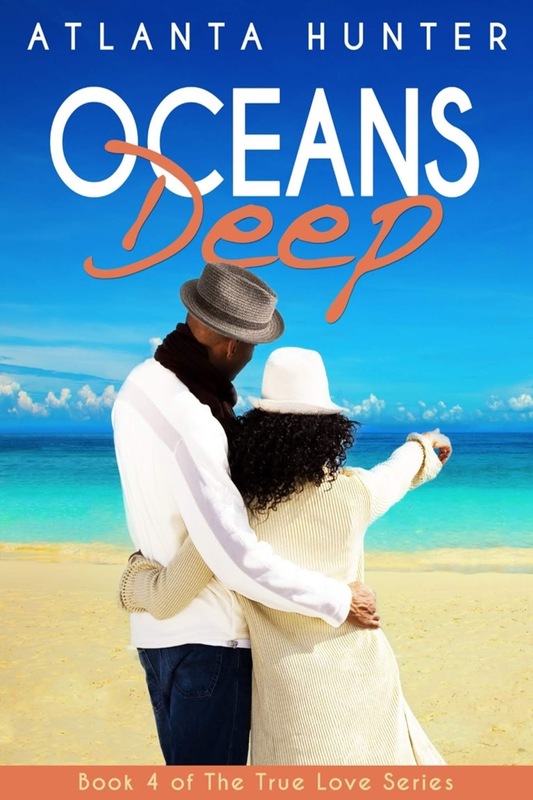 Oceans Deep FREE giveaway!